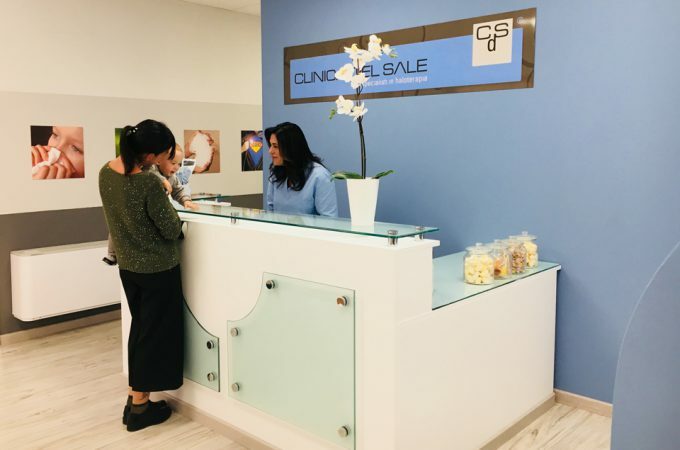 Open an Aerosal store and team up with Halotherapy specialists. START YOUR OWN SALT CLINIC: This solution is designed for adults and children. 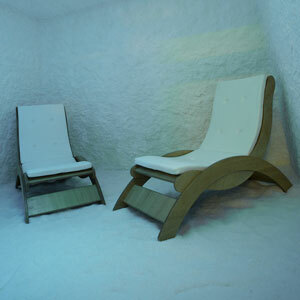 It is completely dedicated to salt therapy by means of the Aerosal® method. BECOME AN AUTHORIZED AEROSAL CENTER: By buying one of the devices produced by our company, you can become an official Aerosal® partner. Starting a Clinica del sale® is something that anyone can do: there are no special permissions or requirements. The company has launched a new proposal for the use of the trademark with no entry fee and no royalties, but with a well-defined format where nothing is left to chance. Fixed costs are affordable, since the minimum space requirement is 25-30 square meters and spaces must be designed for all ages, in order for the clients to be welcomed in a place that feels just like home. A reading area is designed for a more mature crowd; the internet point helps anyone who might need a temporary office while on a break, while the play station area will satisfy the needs of toddlers and young kids. 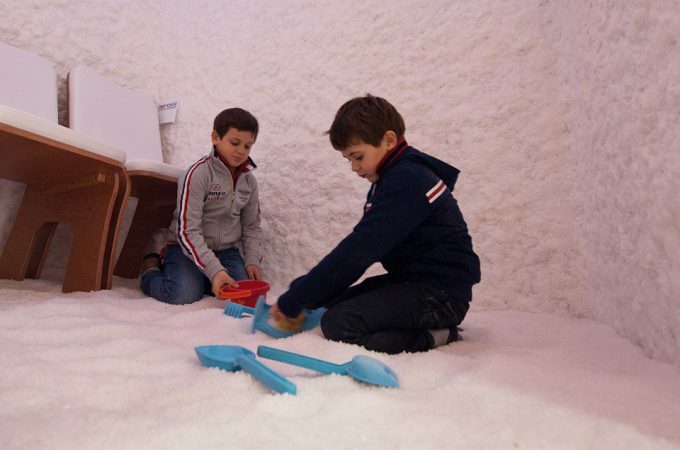 Just for young children, and to the delight of their mothers, we thought of setting up a colorful playground that entertains them while they’re waiting for their treatment inside the salt cabin, where they can keep having fun with pale and bucket, playing with salt as if it were sand. If you have a business that operates in the field of healthcare and wellbeing, don’t miss the opportunity to increase your clientele and give your business a boost by offering an exclusive and innovative service targeting all ages. You will just need to dedicate a minimum of 5 square meters to the Aerosal method ® salt therapy – maybe replacing equipment that is no longer in use or necessary. Thanks to the long-term rental*, no need to bind your capital; simply choose the lease duration and get a fixed monthly fee, with no down payment, for a 100% deductible solution. For the first time, we can offer an all-natural help therapy providing a “sea concentrate”; a therapy that anyone can do almost unknowingly: children while playing free from any constraint, adults while relaxing or dedicating time to what they love. A sea of wellbeing, an experience that they will look forward to repeating!